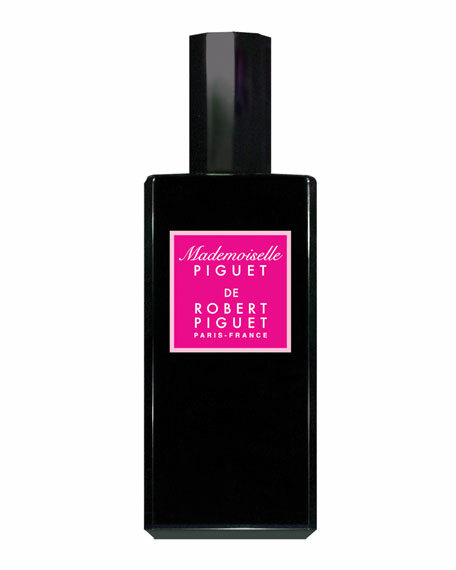 Created with the purest essences, Magnolia Nobile is an eau de parfum that reveals the most noble and elegant aspects of the magnolia. 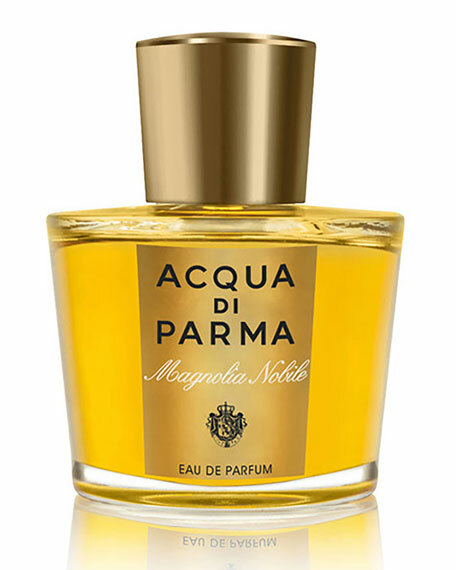 Inspired by the beautiful palazzo gardens of Italy's majestic Lake Como region, Magnolia Nobile represents the essence and expression of naturaland understated elegance. Top notes of Italian bergamot, lemon, and citron blend seamlessly with the magnolia accord, a rare essence that can only be extracted with time and dedication. 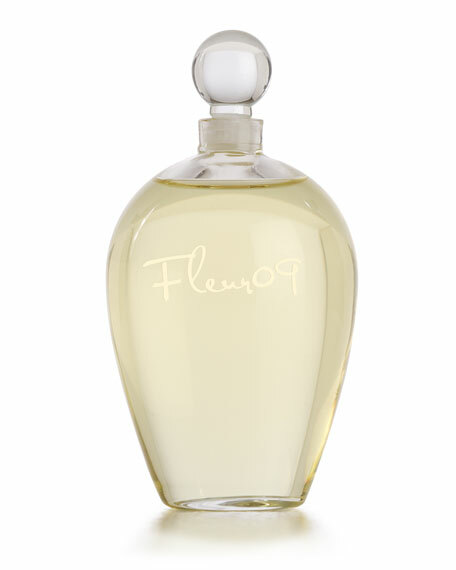 The heart evolves with refined notes of rose, jasmine, and tuberose. 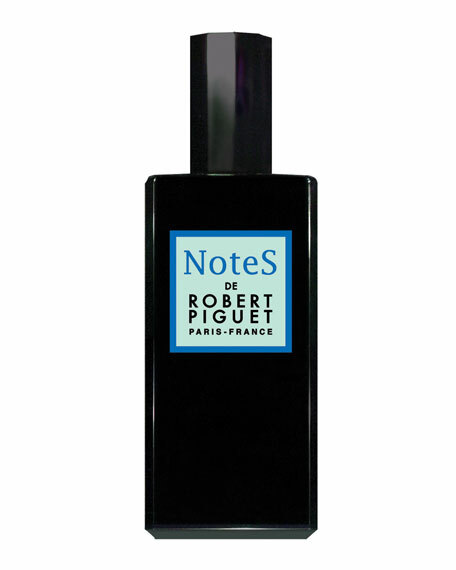 The base notes unfold with sandalwood, patchouli, vetiver, and vanilla. A unique and enveloping harmony and an unforgettable, captivating fragrance. 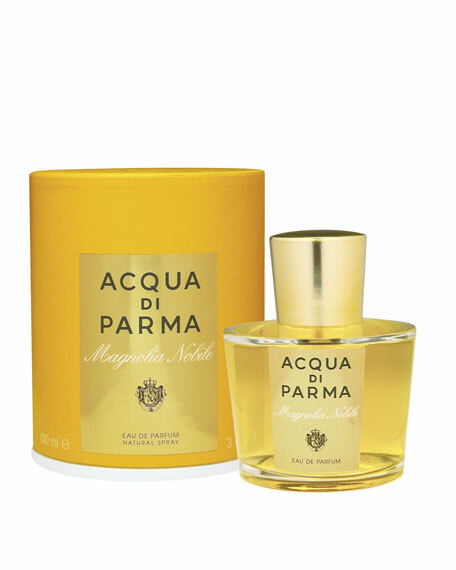 Acqua di Parma Magnolia Nobile Eau de Parfum, 1.7 oz.